Écrit par Béatrice Picon-Vallin, éminente spécialiste et traductrice de Meyerhold, ce livre numérique présente une introduction au Cocu Magnifique, plus de 45 photographies et documents iconographiques en grande partie inédits issus des collections du musée A.A. Bakhrouchine de Moscou et de Béatrice Picon-Vallin, ainsi que des textes de Meyerhold sur la biomécanique et une bibliographie. In 1922, The Magnanimous Cuckold, directed by Vsevolod Meyerhold with a stage design by Lyubov Popova, was a true manifesto. 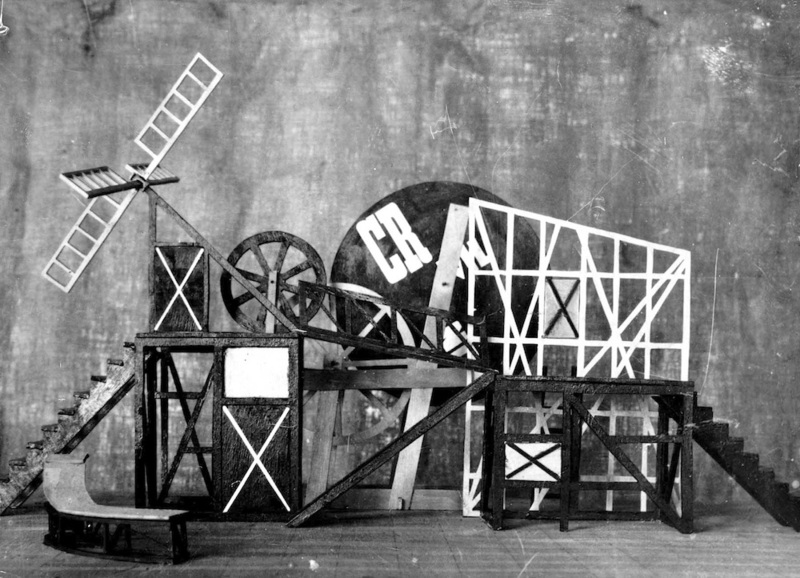 In Moscow, then the epicentre of the Soviet Revolution, Meyerhold’s production of The Magnanimous Cuckold unveiled a new Constructivist and biomechanical theatre, entirely based on movement and a mastery of the stage space and time. 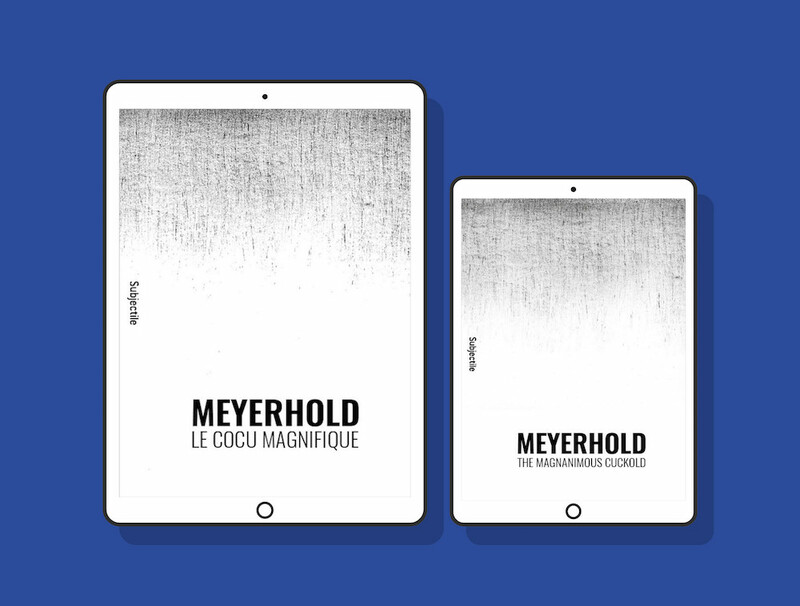 Written by Béatrice Picon-Vallin, a leading expert on Meyerhold’s theatre, this ebook features an introduction to The Magnanimous Cuckold, more than 45 pictures from the Bakhrushin Museum (Moscow) and Béatrice Picon-Vallin private collection, writings of Meyerhold about biomechanics (some of them translated for the first time in English) and a bibliography. Iconographic documents from the A.A. Bakhrusin State Central Theatre Museum and the Béatrice Picon-Vallin collection.